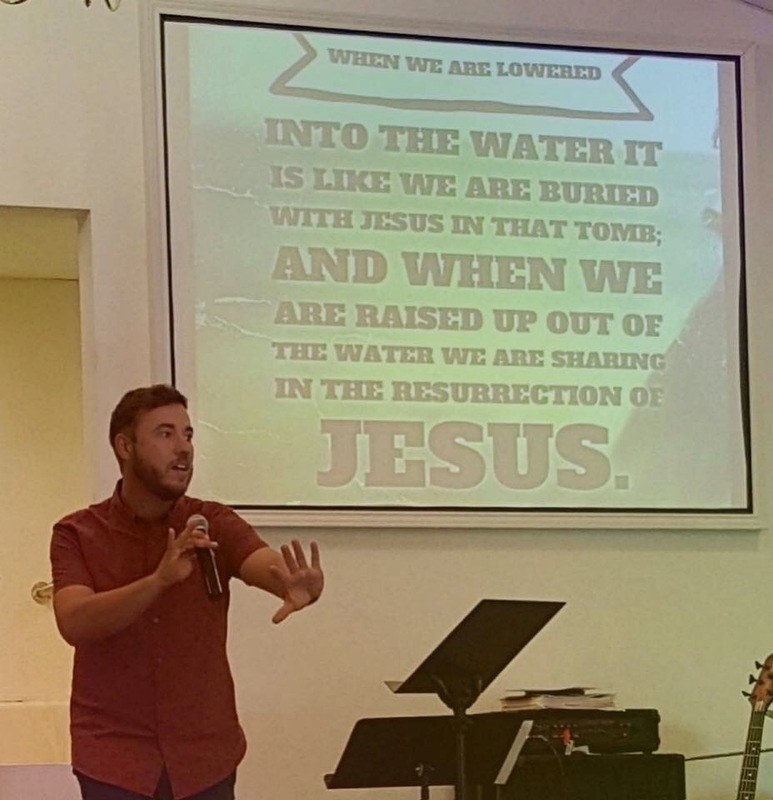 Join us for Worship on Sundays at 10:30 AM. Each service includes worship, prayer, and teaching in God’s Word. We provided Nursery Care for birth – 3 years old, and children’s church 4 – 12 years old. 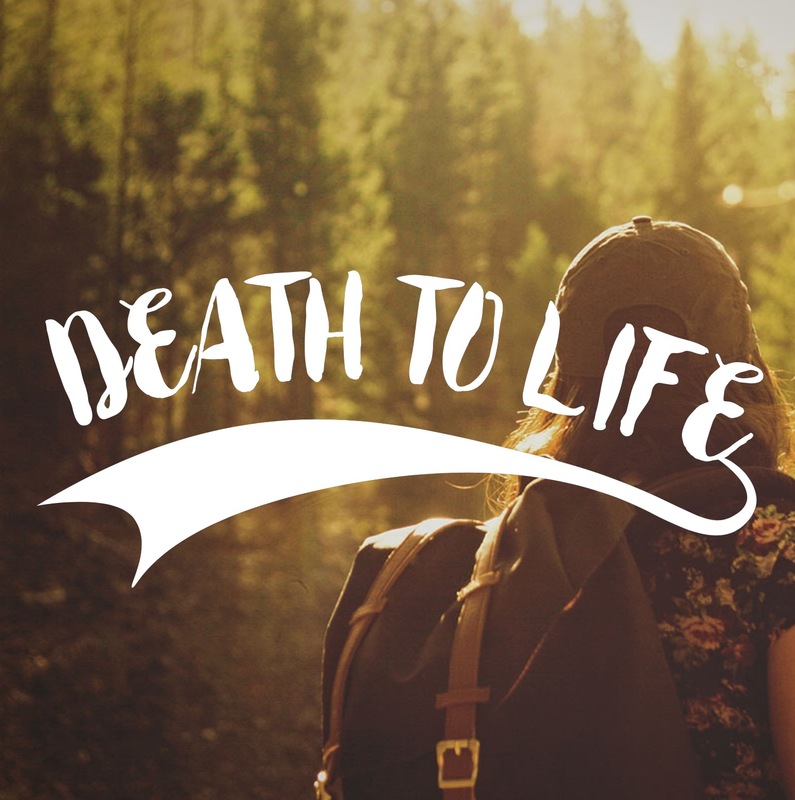 We have just finished our Series “Death to Life” from Ephesians 2 & Romans 6. You can listen to our messages by clicking here.